When it comes to choosing a holiday, nothing can rival the sense of adventure that a world cruise offers. 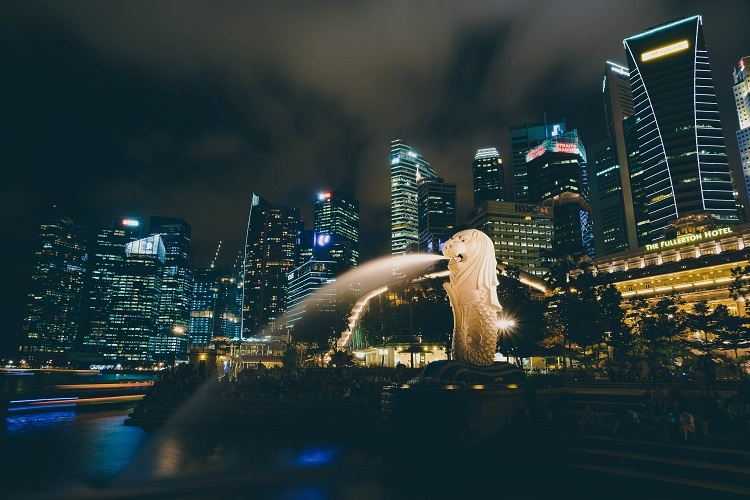 No other holiday lets you experience so many incredible destinations in such comfort, as you’re whisked around the globe to explore new cultures, historic landmarks, the finest beaches and so much more. When it comes to choosing the best world cruise, there is no single definitive answer. 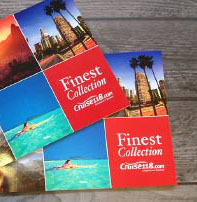 Just as different cruise lines suit different travellers, so too is there a world cruise for everybody. This all depends on your budget, the kind of ship you want to sail on, and how long you wish to travel. A world cruise doesn’t necessarily mean travelling the whole world. 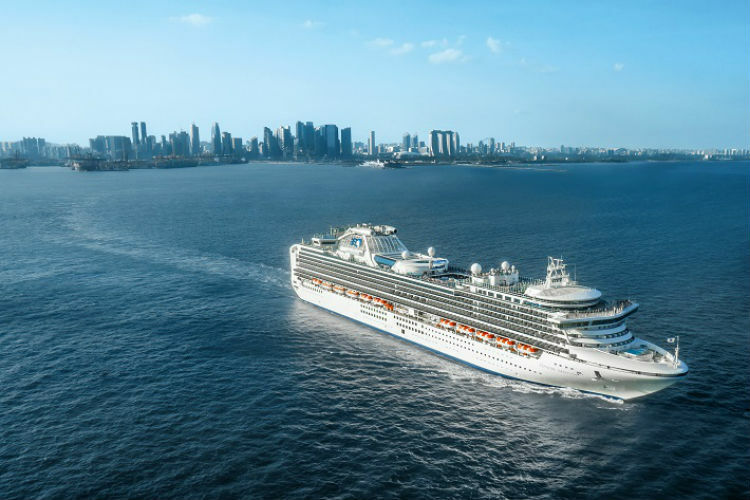 Generally, it refers to any cruise holiday that takes in at least two of the major cruise regions – such as a voyage from the Mediterranean into Dubai via the Suez Canal, or a sailing between south-east Asia and Australia. Any itinerary which lets you explore more than one region or continent, delving into rich and varied cultures, is classed as a world cruise. That’s not to say that full world cruises don’t exist, and these are the truly outstanding itineraries. Full circumnavigations of the globe, travelling through multiple continents and countries, are the stuff that holiday dreams are made of. These longer itineraries can take anything from a couple of months to up to almost half a year to complete, giving you time to see more of the most famous ports and delve deeper into less travelled locations. Should you not have the time to dedicate yourself to a full world cruise, many are often offered in segments. For these, the cruise will run for a full global itinerary, but you have the option of joining and departing for only a section of the itinerary. This allows you to pick and choose the best parts for you – whether you’ve seen parts of the itinerary already and just want to enjoy regions you’ve yet to tick off the list, or you’re looking for a shorter escape but still want to experience the thrill of a world cruise by choosing a segmented itinerary. What to look for with a world cruise? Even with itineraries that can sometimes last over 200 nights, a world cruise cannot visit every port of call in the world. One of the first things you should look for is an itinerary that works for you. Has it always been a dream to explore the lesser-visited ports of Japan or would you be happier with a whistle-stop tour of Tokyo? Do you want to visit several countries in South America or are you happier with a Panama Canal cruise that gets you to Australia quicker? Then there’s the cruise line and ship itself. On a world cruise this matters more than ever – even with so many destinations to visit, a world cruise will always include more days at sea than other itineraries. You need to make sure that you’re on a ship which offers the perfect atmosphere for you. Choose from a calm serenity where you can unwind or a ship with more entertainment facilities should you prefer to keep active or busy during the day. How expensive are world cruises? If you find yourself wondering it a world cruise is too expensive, there are plenty of options which could be well within your budget. For a start, prices can vary depending on the season, and of course, as each itinerary is a different length, there’s the question of value – a cruise may be slightly more expensive yet run for many more nights. That being said, the cheapest world cruise you can enjoy right now as of publication is an incredible 78-night Grand Africa and Indian Ocean Voyage from Cork on-board Cruise & Maritime Voyages‘ ship, Marco Polo. It starts at less than £5,500 per person for an Inside cabin, which works out at less than £70 per person, per night. This itinerary crosses the Indian Ocean to the stunning coastline of South Africa and then onto luxurious ports in the Seychelles and Mauritius, before voyaging to the treasures of India. Anyone looking to travel with a younger family will delight in the amazing world cruises on offer with MSC Cruises on-board some of it’s best family-friendly ships. These include thrilling water parks, the Stone Age and Dinosaur Play Area, DJ discos and giant poolside cinema screens. Itineraries tend to be booked out fast, one example being the 118-night round-trip itinerary from Barcelona which explores the Mediterranean, the Caribbean, South America, Australia, Asia and the Middle East in depth, including major ports such as Barbados and Brisbane. This particular cruise is valued at around £100 per person, per night making it an excellent value for you and your family on a world cruise. 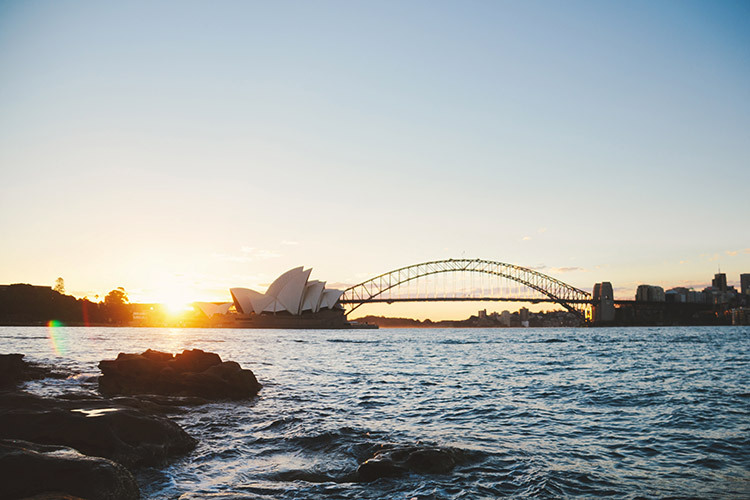 Meanwhile, for those who wish to enjoy a taste of classic cruise atmosphere with premium British service, this 56-night Cunard voyage sails from Southampton to Sydney, focusing on the treasures of the Middle East and Australasia. At around £120 per person, per night, this magnificent voyage lets you experience lavish service and an elegant setting for your stunning itinerary. Of course, one thing to factor into your holiday choice, particularly with world cruises, is the length of your itinerary and how you pack for that. If you’re going to be travelling for two to three months, you may want to think about taking more luggage with you. And that’s where a no-fly cruise comes into its own. 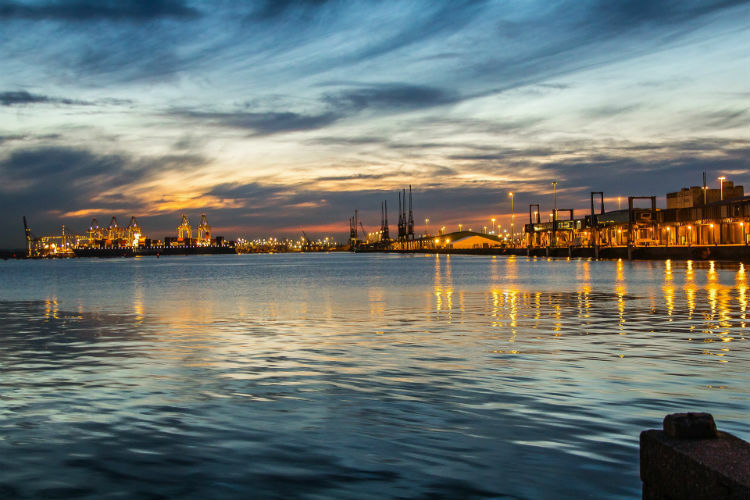 If you want to pack a little more to take with you, without worrying about flight luggage restrictions, a cruise that both departs and disembarks in a UK port is the ideal solution. Many of the British cruise lines offer round-trip sailings from Southampton or Tilbury, including the aforementioned itineraries from Fred. Olsen and Cunard. There’s also Cruise & Maritime Voyages who are well-suited to British passengers with little touches to make you feel more at home. Why not try the contemporary dining and great service of P&O Cruises, which incorporate the Caribbean, western USA and some of the Far East’s most fascinating ports. Not every cruise line offers a world cruise, but for those that do – there is a breadth of choices. From ship and itinerary to personal taste for entertainment, dining and more. Browse our world cruises by clicking the button below or call our Cruise Concierge team on 0808 1234 118 for expert advice on world cruises and award-winning assistance with your booking.